I find it so refreshing to open a new year's calendar. 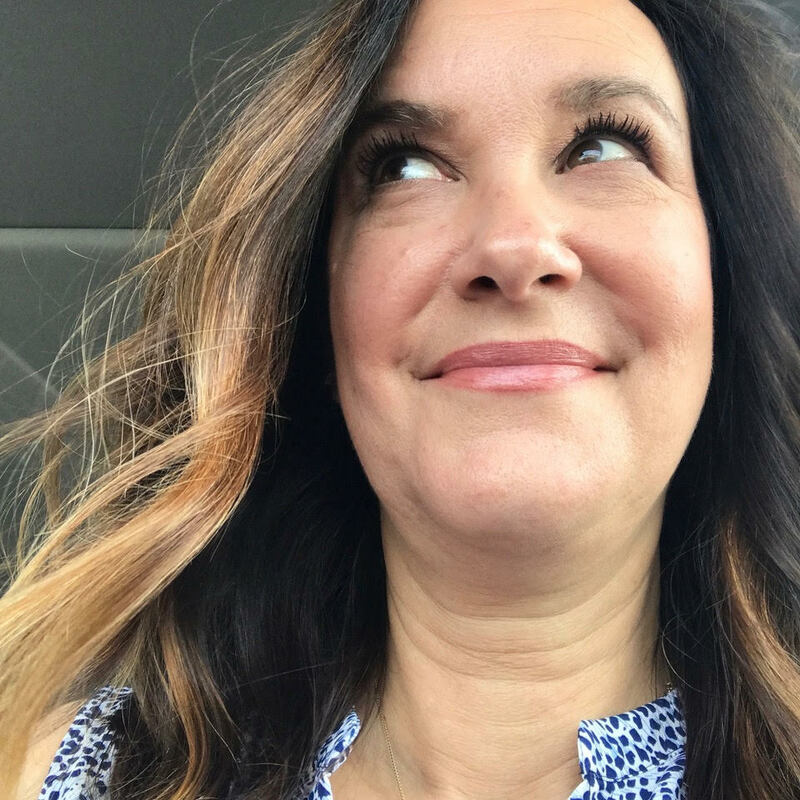 I love to plan and list and organize and, while I'm not always the most organized, I do try to have a plan and stick with it. It helps me to have it all in writing. And I just like looking back and looking forward to see what we've done and what's still ahead of our little family. You may have seen me post a sneak peek of this download I'm sharing on Instagram yesterday. 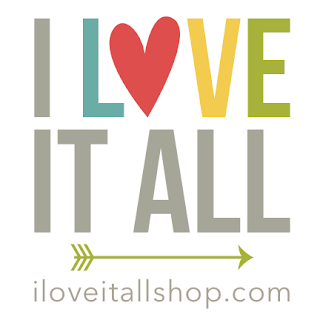 If you're on Instagram, too, look me up...I'm @iloveitallshop. 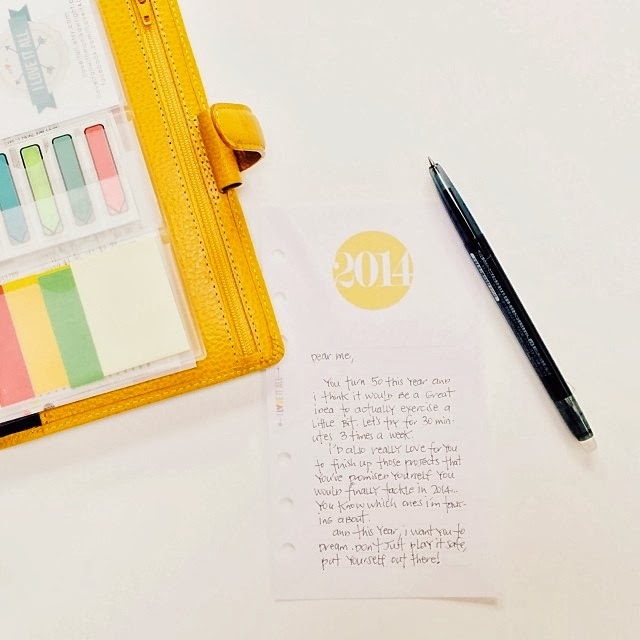 And while I was writing this post, I decided to write a letter to myself with some mini resolutions, but I'm not calling them that...let's just say I'm gently reminding myself. Hence, the photograph with horrible lighting shadows and a yellow cast. You might want to print out the January Calendar Cutie and pop it into your planner as well...I think it's pretty cute! 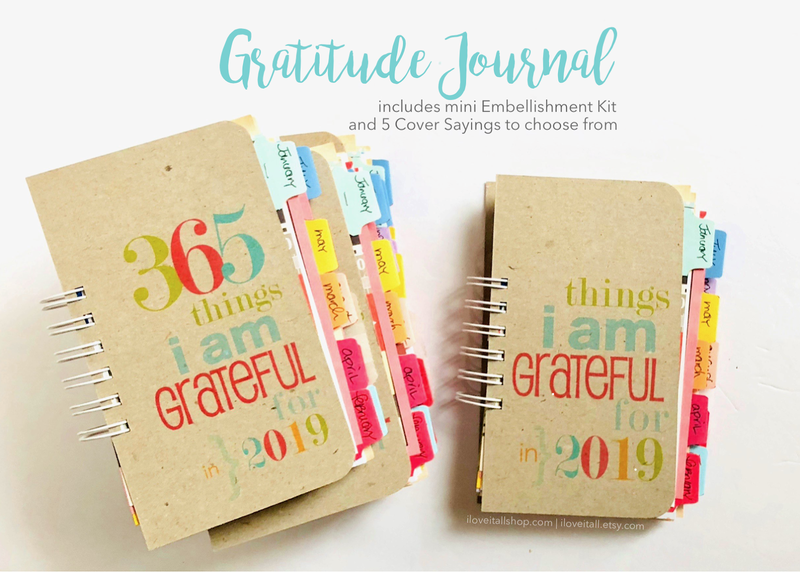 Here's another download I shared not long ago that is a great reminder each and every day of the year. Oh, thanks so much Amanda! 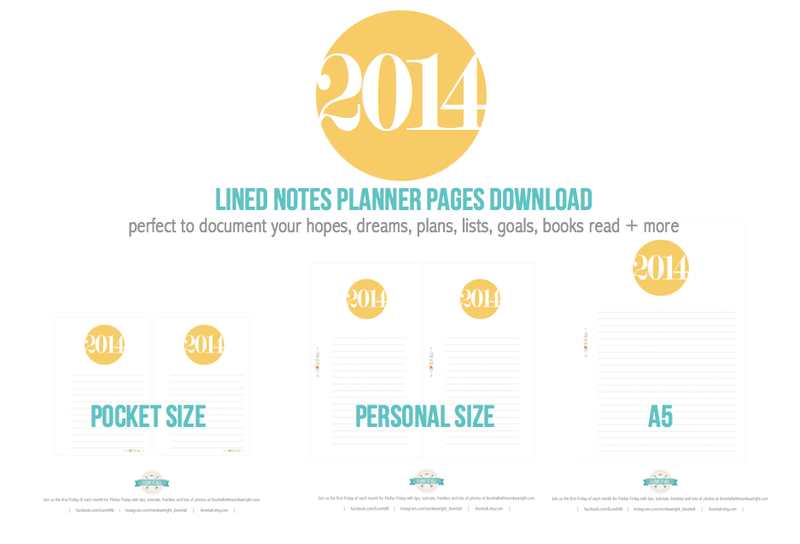 I hope you enjoy using it this year and find some time to document a few things that are important for you! Great reminder and I love the calendar download-I have a slightly dumb question. I use the Martha Stewart ARC system. I have both the full size (8 1/2 x 11) and the mini (half page?) which size should I download? Personal or A5? 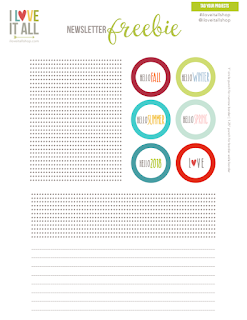 The A5 is close to a half page document and you may be able to print 2up on one page to save paper! Good luck and let me know if that works for you! Thanks for the downloads; I love your style Monika!!! Happy New Year! !